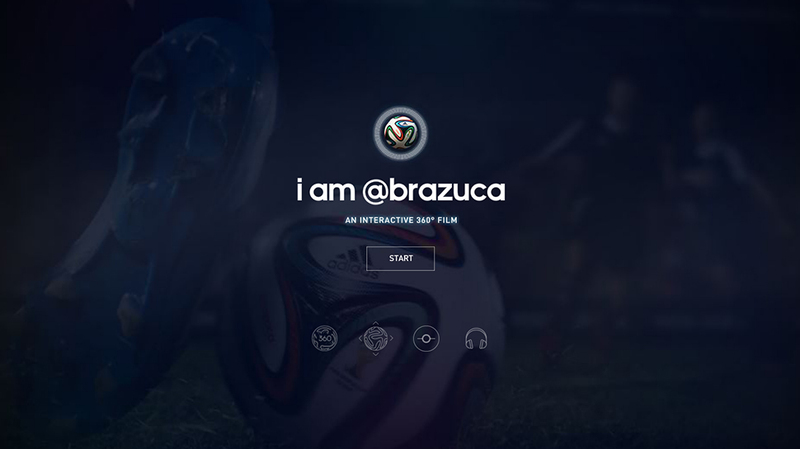 I am Brazuca is the interactive film and TV spot that launched the official 2014 World Cup match ball, Brazuca. The film takes viewers on an immersive journey around the world where they can become the Brazuca... and see what it sees from every direction. 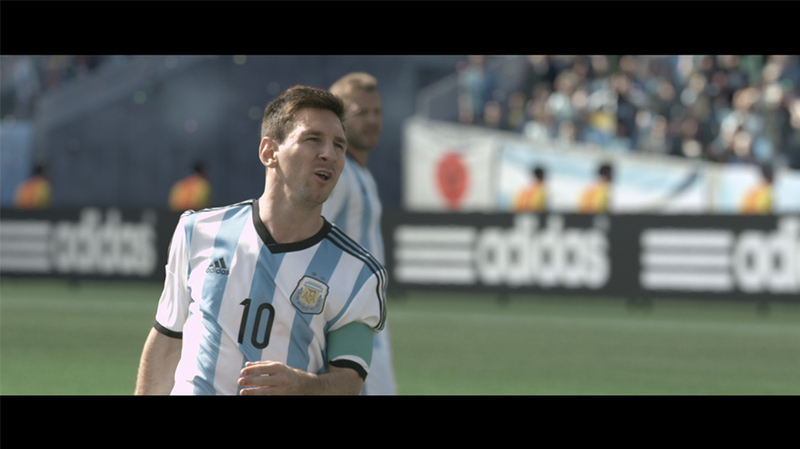 It is the first interactive, 360-degree film ever released on YouTube and it features Messi, Xavi, Lahm, and many more.